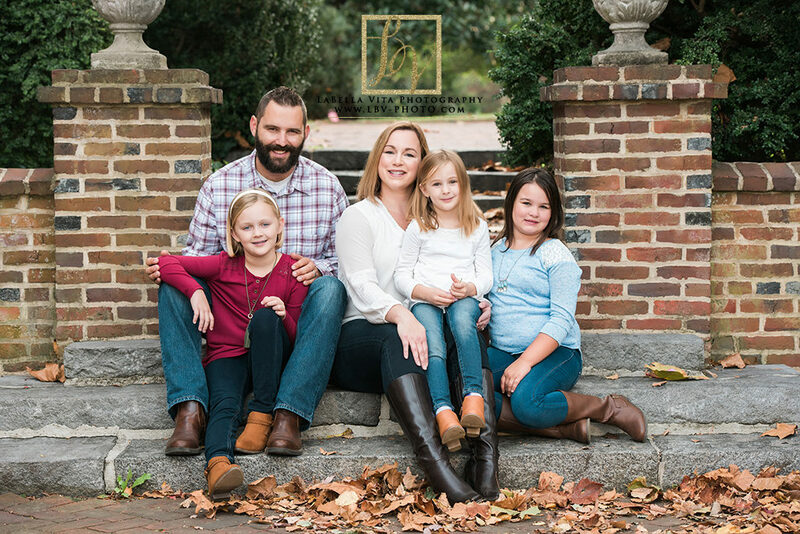 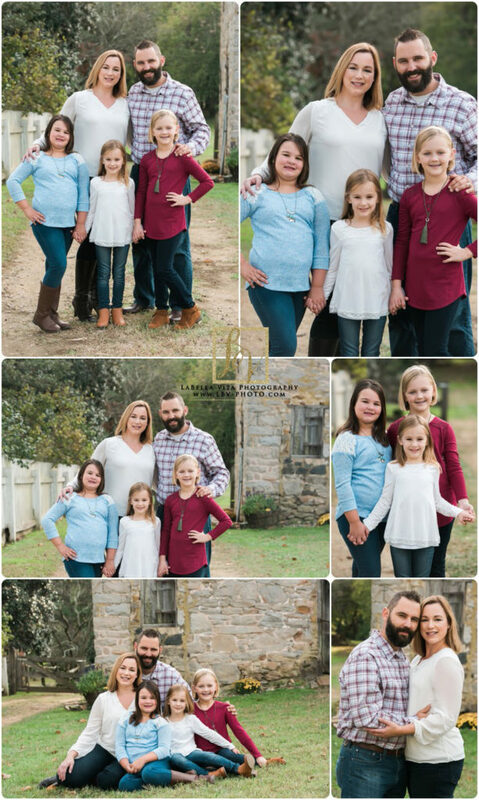 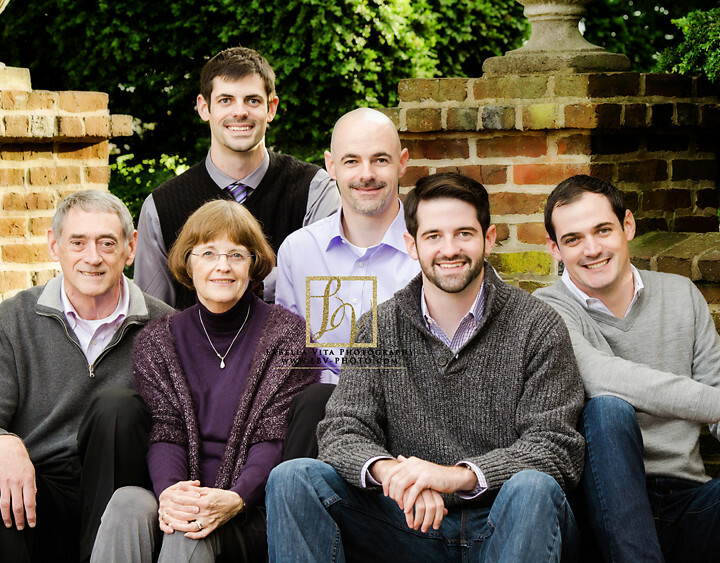 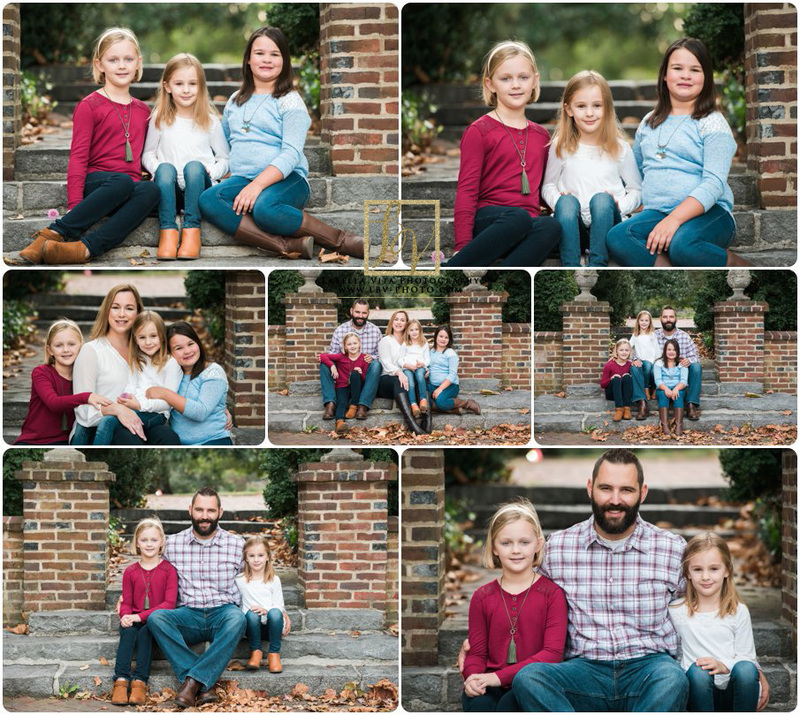 What a pleasure it was to photograph this sweet family. 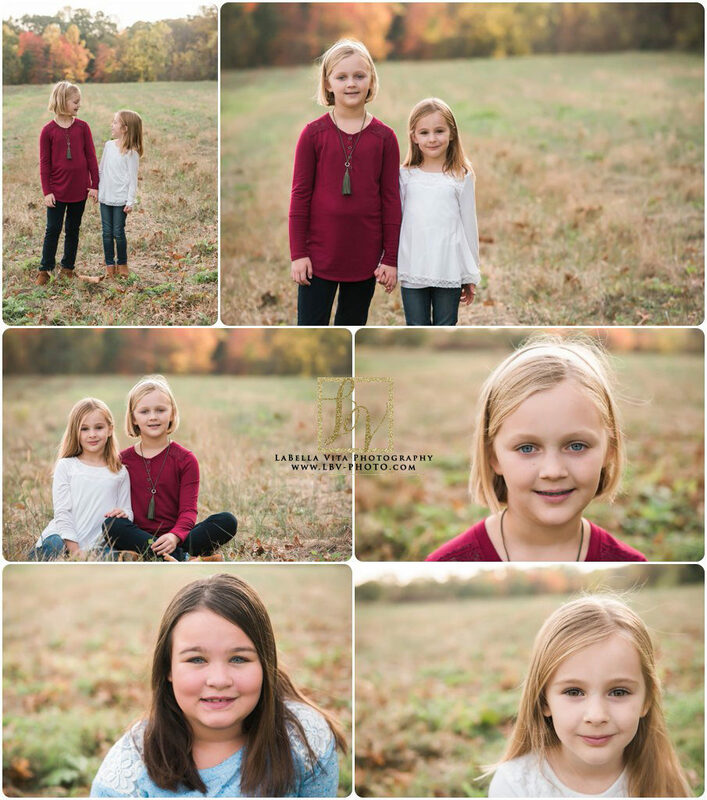 Scroll down to see more images from their session! 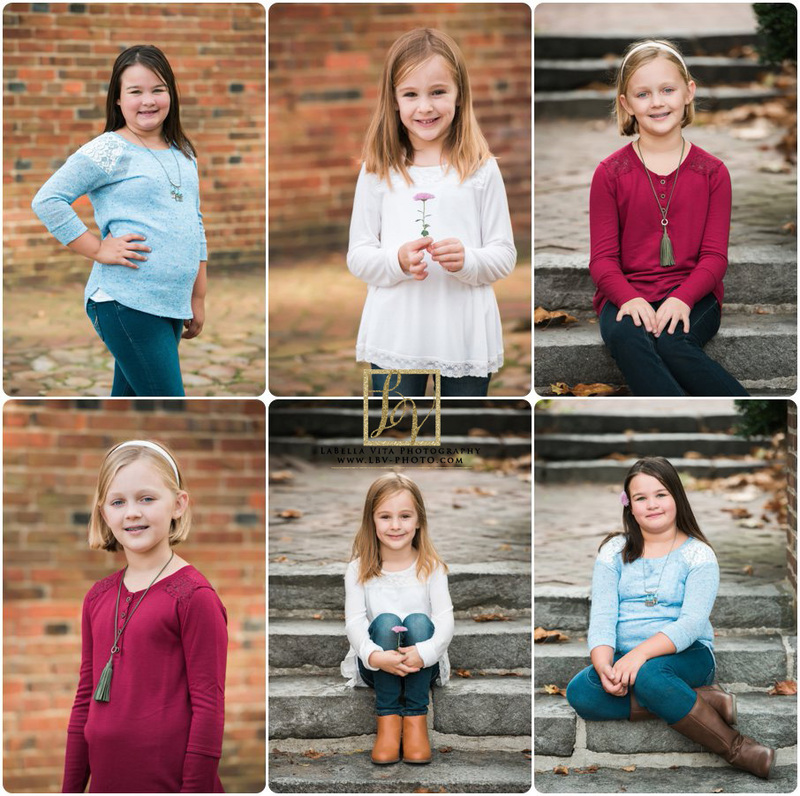 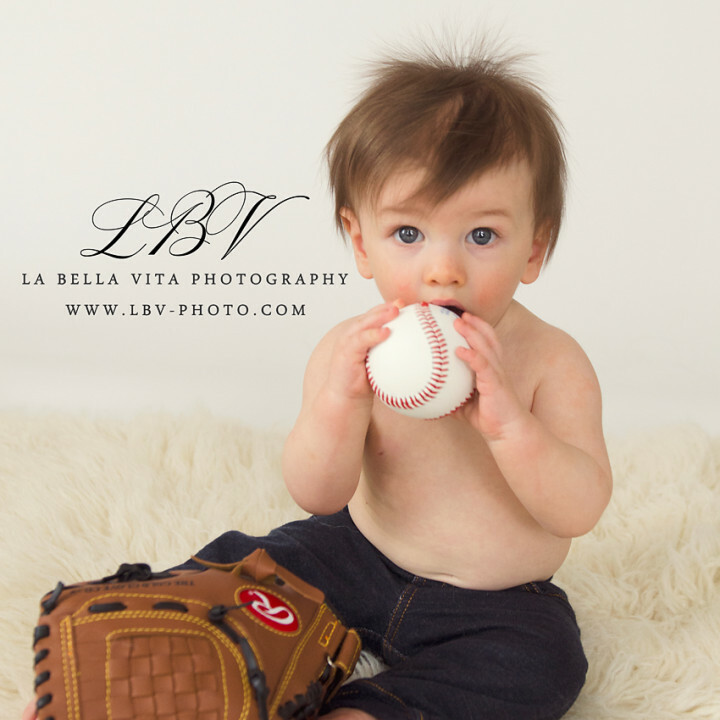 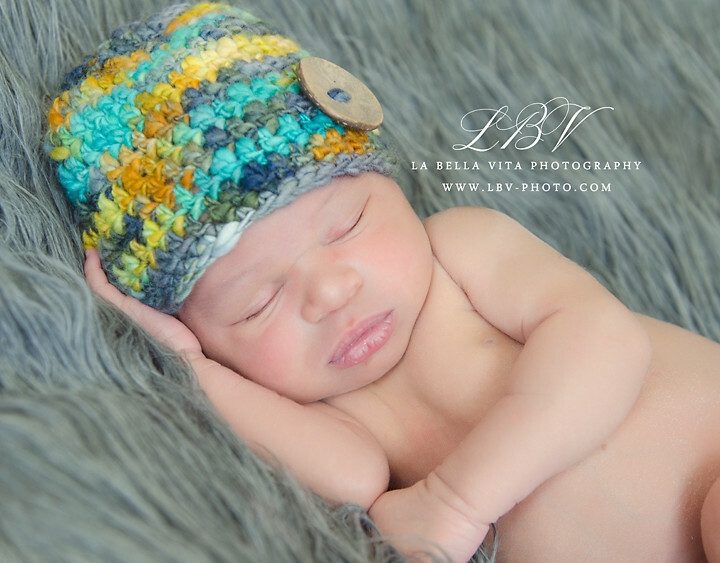 Child Photography | Newark, DE | Baby L.